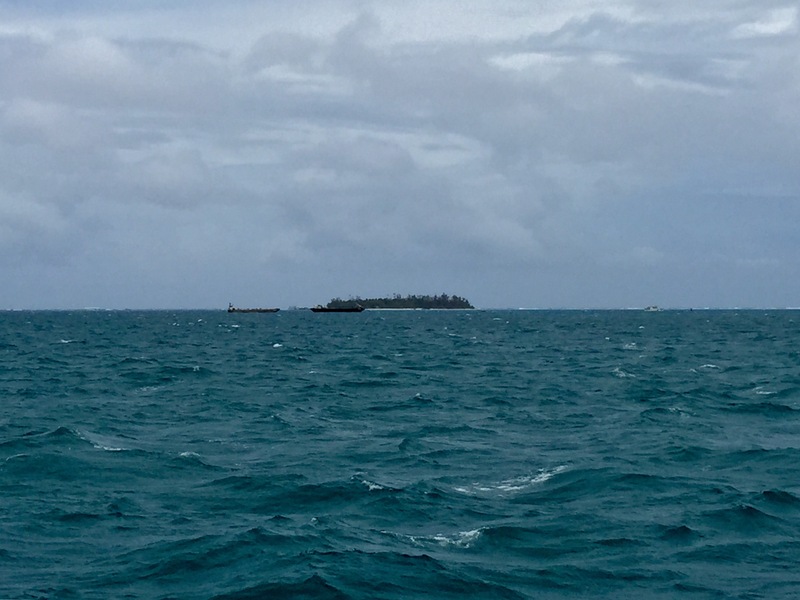 A view of Managaha Island from the port of Saipan, Northern Mariana Islands. Typhoon Goni (the second typhoon to pass through the Mariana Islands in a span of two weeks) will be making its closest approach (to Saipan) at approximately 4AM Sunday. Once again, we are at the mercy of Mother Nature.